On a bad day, there is always a lipstick to look forward to. Lipsticks are truly a girl’s best friend & add color to a dull & monotonous day. Whether it is glossy, satin or matte, I am sure we all love to flaunt that pretty pout! I personally love a matte lip. Matte lipsticks never go out of style & surely make a statement. They scream class & elegance. In fact, matte lip is also an ongoing beauty trend and it goes well with both formal as well as casual outfits. 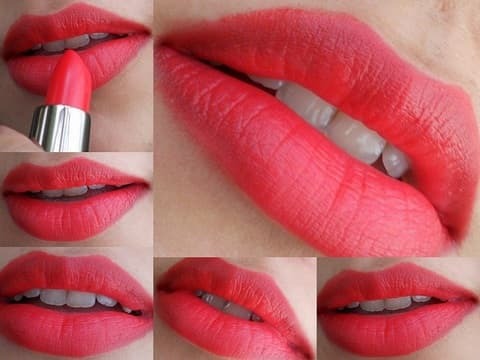 While matte lipsticks are relatively long-lasting and do not smudge easily, their major limitation is that they usually tend to make the lips dry. 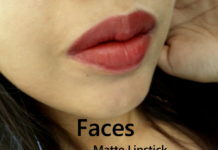 But lately, several beauty and makeup brands have been coming up with matte lipsticks which have a comfortable finish. This way the lipstick feels light on the lips & provides the necessary moisture without making them dry. 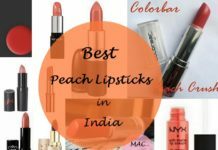 I’m presenting a round up on the must have 10 matte lipsticks available in the Indian market along with their reviews and prices. At times, a matte lipstick can be tricky to pull off , but in order to do full justice, it is always preferred to prep the lips first by exfoliating them properly & applying a lip balm to keep them hydrated. In addition, this helps to reduce the appearance of lip lines as well. Now let us take a look at some of the best matte lipsticks. Keep reading to find out more! 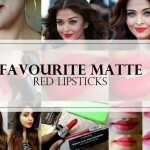 The moist matte lipsticks from L’Oreal Paris have been raved about since Aishwarya Rai wore them to the Cannes Film Festival in 2014. These lipsticks come in a classy rose-gold colored packaging with a colored button which denotes the shade. These have a moisturizing formula which feels quite nourishing on the lips. They neither make the lips dry nor settle into fine lines. The texture of these lipsticks is soft & velvety & glides effortlessly on the lips. The colors are well pigmented & settle into a near-matte finish. It feels light & comfortable on the lips & easily lasts for more than 6 hours. There are 12 different shades to choose from. However, the only downside is that the price is quite exorbitant. These lippies come in a typical Colorbar packaging in a silver colored tube with a see-through cap. The colored end depicts the shade and the shade name is also mentioned at the bottom of the tube. The packaging is attractive as well as sturdy. 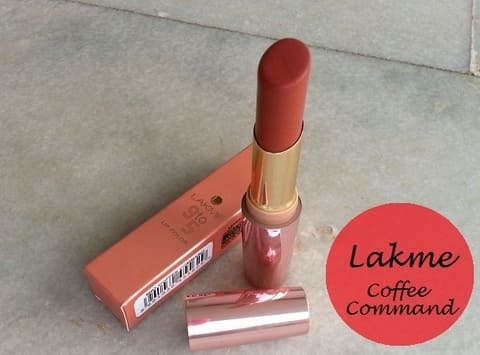 These lipsticks have a creamy matte texture which helps in smooth application. The colors are well pigmented and last for around 4-5 hours. The lipstick neither bleeds nor settles into fine lines. Moreover, these are budget-friendly too and will not cast hole in your pocket. There are 29 versatile shades to choose from which is again pretty impressive. First of all, I personally love the packaging of these lipsticks which are matte. It is sleek, elegant as well as catchy. 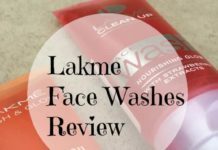 Lakme sure has done a great job in this area! These lipsticks are available in 15 pretty shades. The texture is smooth & feels comfortable on the lips. It scores well on the pigmentation front & gives a lovely matte finish. The staying power is around 5-6 hours which is great. 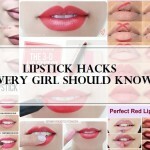 However, it can accentuate dry lips so it’s best to layer on some moisturizing lip balm first. 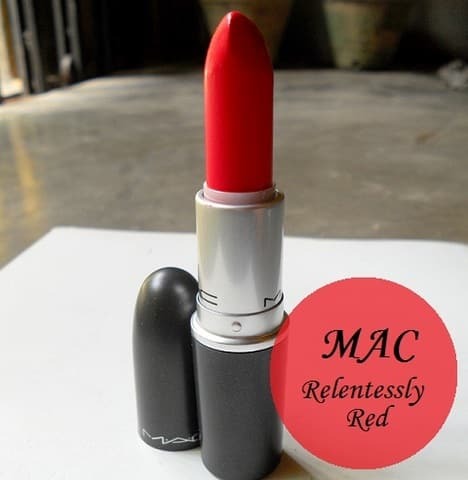 No lipstick list is complete without the mention of our beloved MAC. I am sure most of you must be aware of this collection courtesy the much acclaimed Ruby Woo lipstick! 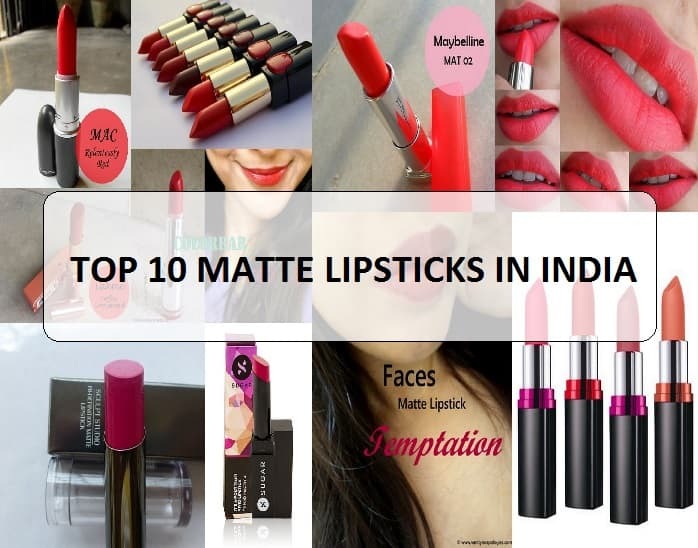 The Retro matte lipsticks is the most popular matte lipsticks range in India. They come in a classic MAC packaging in a matte black colored tube. These are easy to apply & glide smoothly on the lips. The colors are well pigmented & have a lasting power of 5-6 hours. These are out and out matte lippies. In addition, since these can get a bit drying & unforgiving on the lips, so it’s recommended to slather on some lip balm before applying the lipstick. 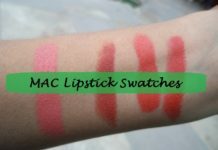 All the retro mattes have their individual reviews and swatches on VNA so do check them out. These lipsticks come in a sleek matte black colored packaging. They have a buttery smooth texture & glide like a dream on the lips. The colors are well pigmented & give a true matte finish. A single swipe gives delivers an amazing color payoff. In addition, these have a lasting power of around 5-6 hours. Also, the there is no tugging or drying of the lips. These are available in 14 different shades. 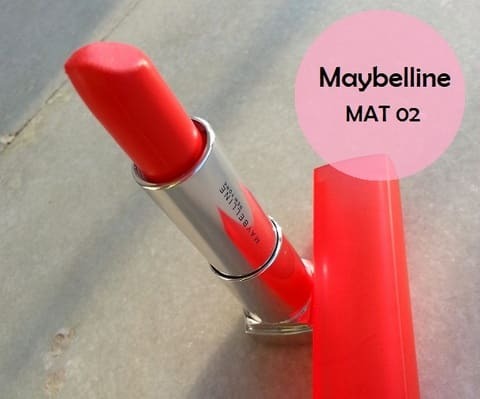 Maybelline Color Show lipsticks are very popular in the Indian market. These lip colors come in 12 gorgeous colors. As the name suggests, the texture is soft & creamy. The colors are well pigmented & stay on for 4-5 hours which is pretty decent. Although these do not dry out the lips, but a little lip balm would not hurt. In addition, these are easily available & affordable as well. These lipsticks come in a pretty rose gold packaging & contain ingredients like Vitamin E & Wheat Germ Oil. 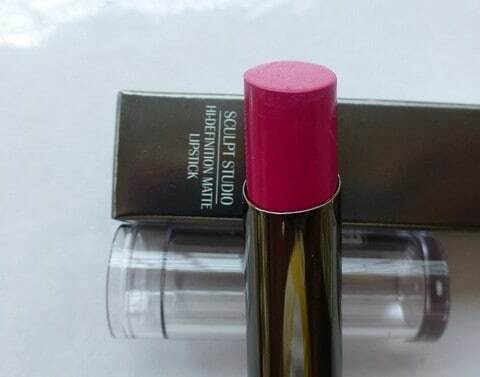 The lipstick has a soft & smooth texture which makes it glide easily on the lips. 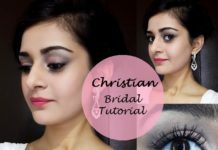 The colors are well pigmented and have a decent staying power of around 5-6 hours. 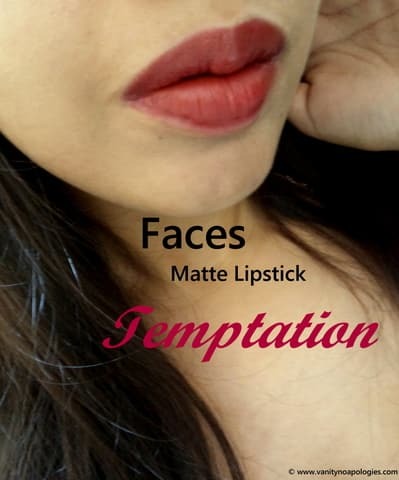 These lipsticks come in 38 different shades to choose from and is currently the most budget friend matte lips range available in India for office wear. 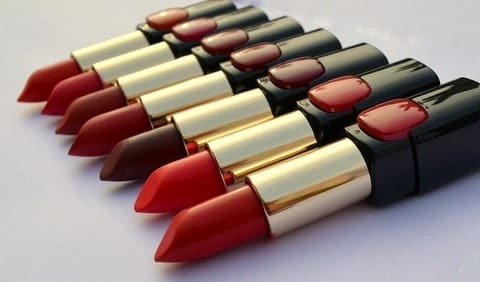 The L’Oreal Pure Reds collection includes 7 different red-toned lipsticks inspired by L’Oreal Paris brand ambassadors. The packaging is attractive & the lipstick tube is signed by each celebrity. 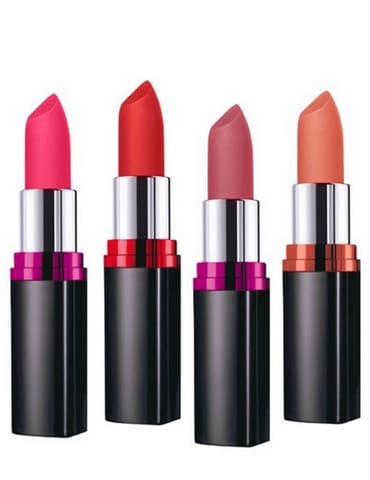 The texture of these lipsticks is soft & creamy which facilitates smooth application. The colors are well pigmented & buildable as well. It imparts a pure matte finish on the lips & stays put for a minimum of 5 hours easily. In addition, these are comfortable on the lips & not much drying. The Maybelline Bold Matte lipsticks come in a chic & catchy packaging. In addition, these are travel friendly as well. 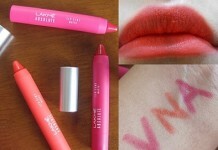 The lip colors have a smooth & creamy texture which glides easily on the lips. 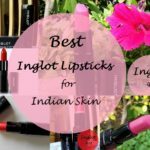 This is again a very popular and budget friendly matte lipstick brand in the market. The formula is comfortable and does not feel heavy. These impart a semi-matte finish and the shades are well pigmented. 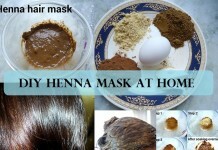 The color lasts for around 5 hours without any tugging. These come in 5 vibrant shades to pick from. These matte lipsticks are a recent launch from Sugar Cosmetics. These babies come in 4 lovely colors. 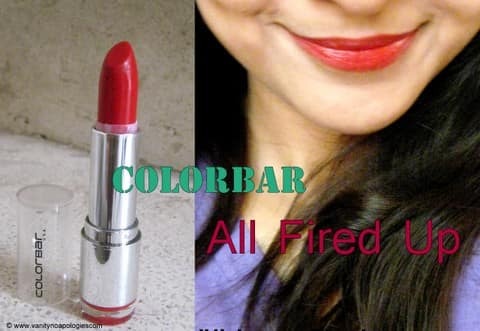 The lipstick comes in a rectangular tube with a flat tip bullet. The colors are well pigmented & can be built up. They settle into a matte finish which feels comfortable on the lips. It neither makes the lips dry nor accentuates any fine lines. The lasting power is around 4-5 hours. 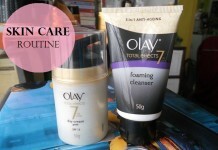 In addition, these are free from parabens as well which is definitely an added boon! So girls, these are some of the best selling matte lipsticks in the market today. From budget to high-end, these cover the different price bands & there are a multitude of colors to choose from. 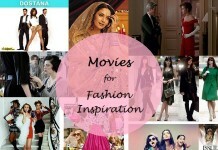 So do share with us which one of these is your favorite! 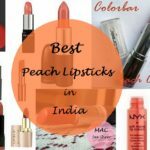 Which is your favourite matte lipstick in India? Share your reviews with us. Just what I needed! Very nice compilation. Matte lipsticks are perfect for a touch of sophistication and professionalism. I love the sugar lipsticks! I love mattes and Mac retro range is my favourite. For daily wear I love colorbar velvet mattes. They are great and affordable. 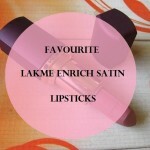 I love Lakme 9 to 5 matte lipsticks. The shades are amazing and the lipstick doesn’t dry out my lips. The content of the article was really good. It was fun reading. I’ll definitely try some of these out.